Shay Briggs, was born and raised in Pittsburgh, PA, but now calls New Orleans her home. Always having the desire to make a meaningful impact in the music industry, she thought she could make her mark from behind the scenes. However, after realizing her passion for Hip-Hop and skill for rhyming, she decided that with drive, support from a few good friends, and faith in God she could journey to help fill the void of positive female role models in Hip-Hop. 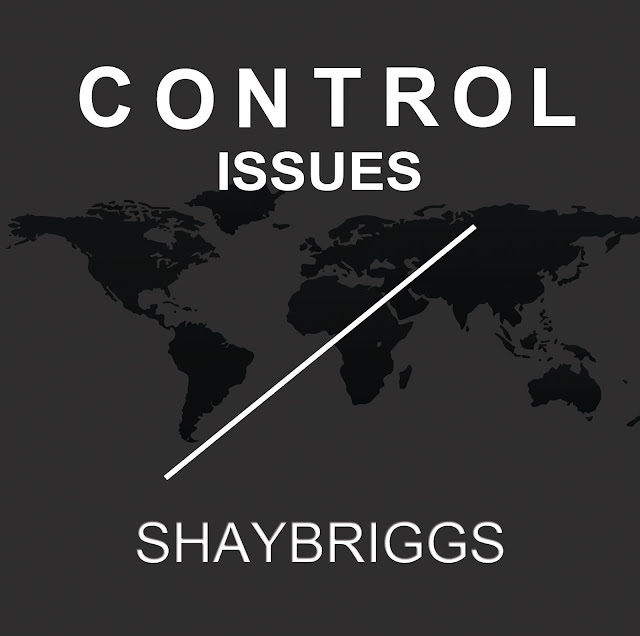 "Control Issues" is the first single from her up and coming EP "ATLAS" which will be released October 1st. "I know in my life there have been so many times where I literally felt the weight of the world was on my shoulders, and I'm sure many can relate, but, the great thing is there is a place where we can find rest for our souls, where we can be safe, where we don't have to be Atlas."